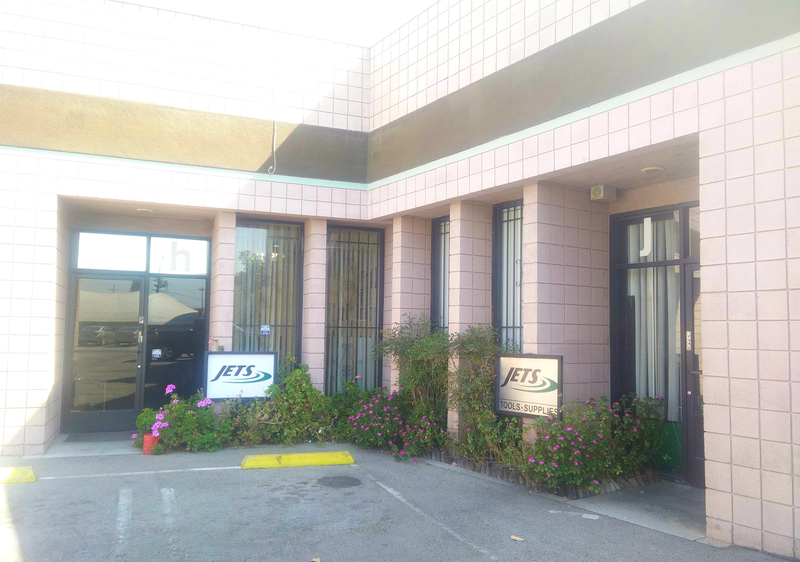 JETS INC. - Jewelers Equipment Tools and Supplies - has been in business since 1998. We offer wide selection of Jewelry Making Equipment Tools and Supplies, Specialty Tools for Professionals, beginners, Hobby and Crafts etc. At our shop you can find full line of Hand tools, Benches, Bench tools, Casting Equipment, Melting Equipment and Supplies, Investment powder, wax etc. We work with most trusted and famous tools manufacturers in US and in the world to bring you the most reliable tools and supplies. Some of our big vendors are Fordeom, 3M, FOX Germany, Dialux, Salamander, Eurotool etc. Some of the tools, accessories and benches are made right here in our North Hollywood warehouse. Our specialists carefully consider the wishes and needs of our clients and create tools and accessories to make their lives easier. We cater to most of the big jewelry manufacturers in Los Angeles, CA and in the world. Join our family in JETS and use the years' knowledge of our jewelry specialists and consultants. Contact Us for any questions or just visit our North Hollywood, CA showroom to see all the cool tools and supplies we have!